Wondering where Houston's insiders are eating and drinking? It's easy to spot lines out the door, but some underlying trends are harder to see. To find out who made the list, we looked at Houston businesses on Yelp by category and counted how many reviews each received. Rather than compare them based on number of reviews alone, we calculated a percentage increase in reviews over the past month, and tracked businesses that consistently increase their volume of reviews to identify statistically significant outliers compared to past performance. 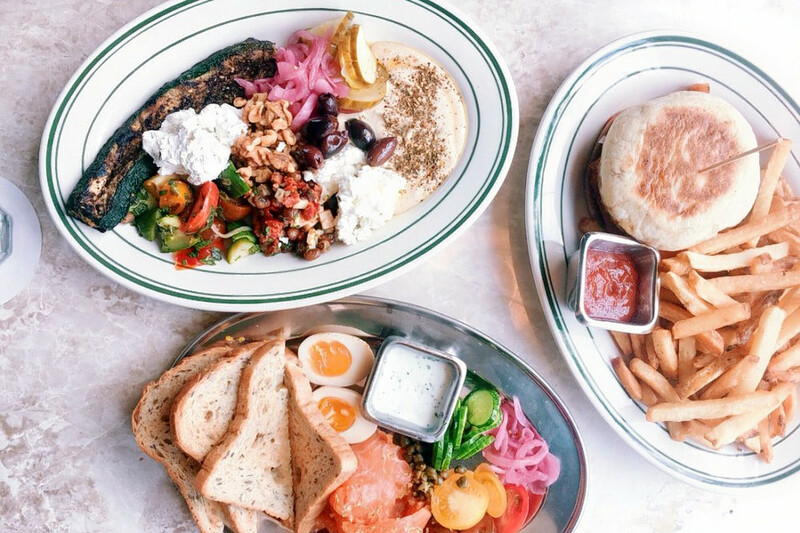 This New American and breakfast and brunch spot, which offers salads and more, is trending compared to other businesses categorized as "Breakfast & Brunch" on Yelp. Citywide, breakfast and brunch spots saw review counts increase by a median of 3.1 percent over the past month, but The Classic saw a 32.7 percent increase, maintaining a superior four-star rating throughout. Moreover, on a month-to-month basis review counts increased by more than 200 percent. Located at 5922 Washington Ave., Houston, TX 77007 in Washington Avenue Coalition / Memorial Park, the Classic offers starters like pelmini dumplings, steak tartare and vegan crispy rice salad; salads; and specialties including spaghetti napolitan, porterhouse porkchop and mushroom casarecci. The Classic also serves happy hour drink specials from 4-7 p.m. Monday-Saturday. 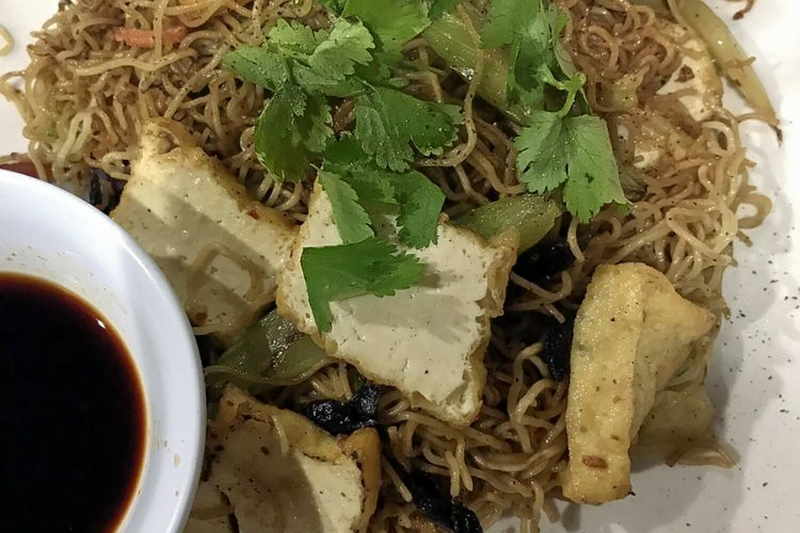 Whether or not you've been hearing buzz about Alief's Mr. Pho, the Vietnamese spot, which offers soup and more, is a hot topic according to Yelp review data. While businesses categorized as "Vietnamese" on Yelp increased their review count by a median of 4.5 percent over the past month, Mr. Pho bagged a 48.4 percent increase in reviews within that timeframe, with a slight upward trend from a four-star rating a month ago to its current 4.5 stars. It significantly outperformed the previous month by gaining 2.1 times more reviews than expected based on its past performance. Open at 11210 Bellaire Blvd., Suite 133, Houston, TX 77072, Mr. Pho offers a variety of different pho and other Vietnamese traditional dishes. The Lake Houston's The Cedar is also making waves. Open since 1980 at 10614 Fm 1960 Road East, Huffman, TX 77336; the bar and traditional American spot has seen a 23.3 percent bump in reviews over the last month, compared to a median review increase of 3.2 percent for all businesses tagged "Seafood" on Yelp. Moreover, on a month-to-month basis review counts increased by more than 250 percent. There's more than one hotspot trending in Houston's seafood category: Boil House has seen a 16.4 percent increase in reviews. 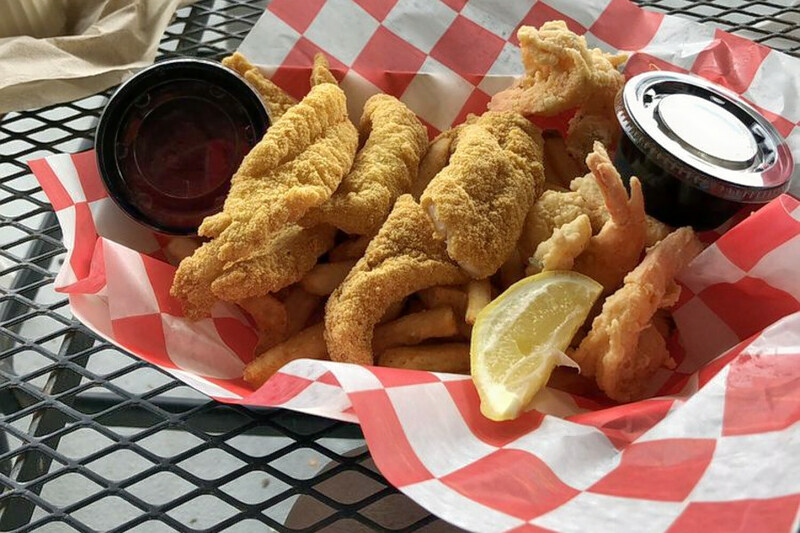 The Cedar offers appetizers and entrees including fried shrimp, catfish and oysters. The spot also serves tacos and children's food. Over the past month, it's maintained a mixed 3.5-star rating among Yelpers. Greater Uptown's Sushigami is the city's buzziest sushi bar by the numbers. The sushi bar and conveyor belt sushi spot, which is located at 5085 Westheimer Road, Houston, TX 77056 in the Galleria, increased its review count by 15.6 percent over the past month, an outlier when compared to the median review increase of 2.8 percent for the Yelp category "Sushi Bars." It outperformed the previous month by gaining 2.5 times more reviews than expected based on past performance. Sushigami offers appetizers including vegetable spring rolls, chicken finger katzu, fish tacos and gami poke, along with soup, salad and rice bowls. 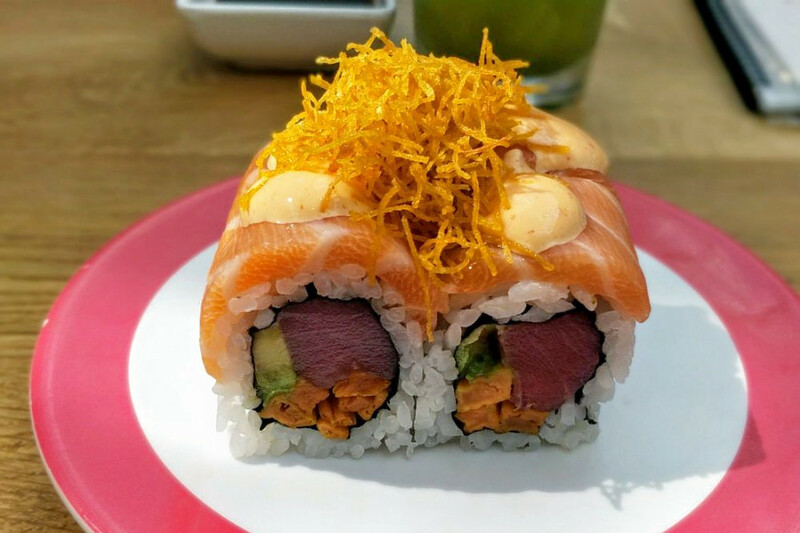 They also serve a wide variety of sashimi, gami maki, nigiri, hoso maki, gunkan maki and temaki. 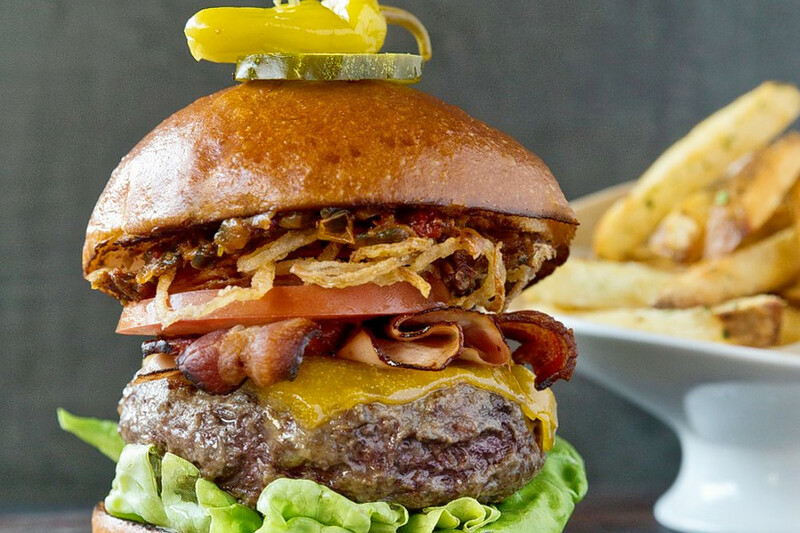 Afton Oaks / River Oaks Area's The Tuck Room is currently on the upswing in the cocktail bar category on Yelp. While businesses categorized as "Cocktail Bars" on Yelp increased review counts by a median of 4 percent over the past month, this cocktail bar and New American spot, which offers tapas and more, increased its by 9.5 percent--and kept its rating consistent at 3.5 stars. Review counts increased by more than 370 percent on a month-to-month basis. Open for business at 4444 Westheimer Road, Suite C-220, Houston, TX 77027; the bar and restaurant offers appetizers including Mexican corn croquettes, brioche-crusted crab cakes and wagyu chile con queso; tacos; and entrees such as lobster rolls, seared Atlantic salmon, grilled skirt steak and petit filet au poivre. 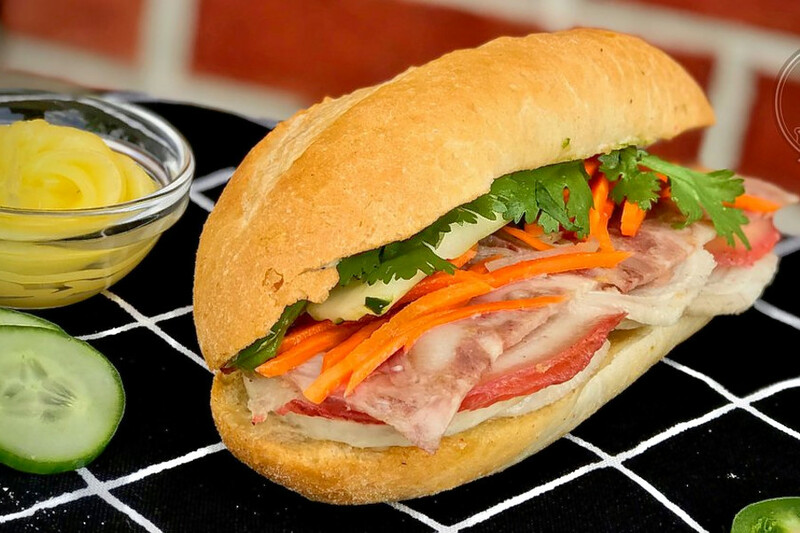 This Vietnamese spot, which offers sandwiches and bubble tea, is trending compared to other businesses categorized as "Sandwiches" on Yelp. Citywide, businesses tagged "Sandwiches" saw review counts increase by a median of 2.5 percent over the past month, but B&T Cafe saw a 30.3 percent increase, maintaining a healthy 4.5-star rating throughout. 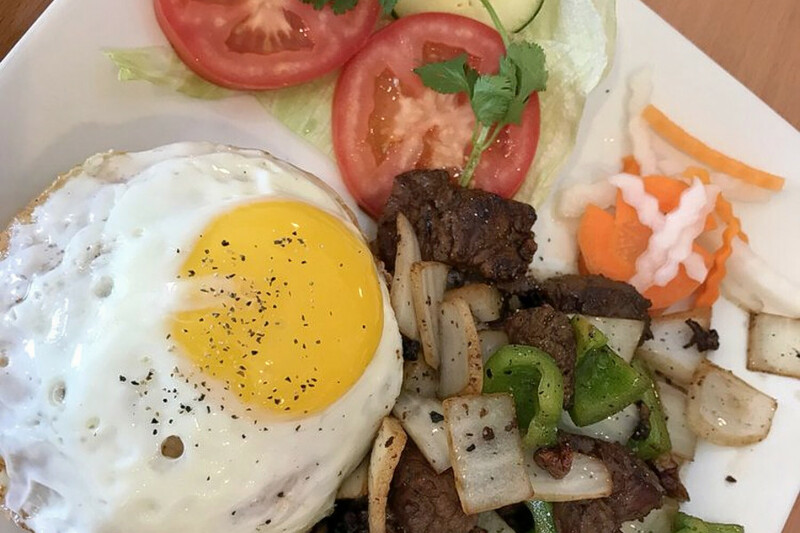 Located at 2007 W. Alabama St., Houston, TX 77098 in Neartown - Montrose, B&T Cafe offers baguette sandwiches, fried rice, broken rice plates, pho and vermicilli bowls. Is Midtown's Pub Fiction on your radar? According to Yelp review data, the sports bar and traditional American spot is on a hot streak. While businesses categorized as "American (Traditional)" on Yelp increased their review count by a median of 3.7 percent over the past month, Pub Fiction nabbed a 17.9 percent increase in reviews within that timeframe, with a modest upward trend from a 2.5-star rating a month ago to its current three stars. 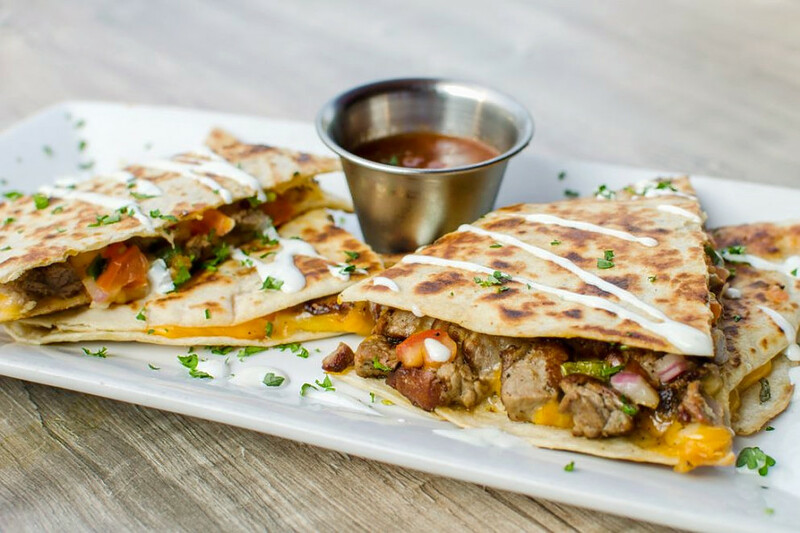 Located at 2303 Smith St., Houston, TX 77006 since 2005; Pub Fiction offers traditional sports bar food such as wings, sliders, fried mozzarella wedges, quesadillas and potato skins. The pub also serves salads, dessert and brunch from 10:30 a.m. to 3 p.m. every Saturday and Sunday.